Posted in Blog on June 14, 2017 by office. Posted in Blog on June 9, 2017 by office. Posted in Blog on February 17, 2017 by office. Posted in Blog on February 3, 2017 by office. Posted in Blog on July 17, 2015 by office. Posted in Blog on April 22, 2015 by office. Posted in Blog on March 5, 2015 by office. 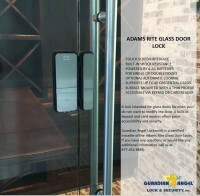 This could be your front door- Lock bumping demonstration! Posted in Blog on January 25, 2015 by office. Posted in Blog and tagged Deadbolts, High Security, Locksmith, Mul-T-Lock on January 17, 2015 by office. 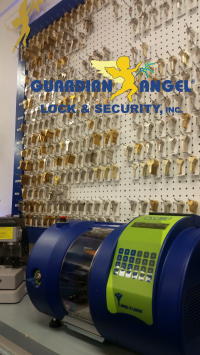 Guardian Angel Locksmith is Now Covering More of Los Angeles! Posted in Blog on December 28, 2014 by office.